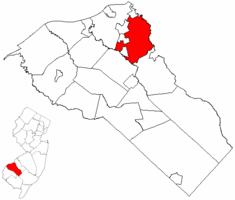 Gloucester County Active Adult Communities are throughout the area. 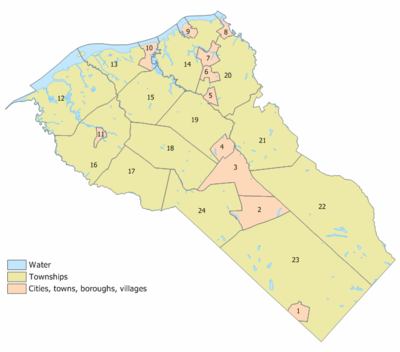 Our Gloucester County Active Adult page will do its best to be sure all of the Gloucester County 55+ Active Adult Communities are listed; and more importantly, very accessible! As your South Jersey Real Estate Agent, I know and appreciate how important a decision it is to purchase a 55+ Community home. Chances are it will be the last major home purchase you'll make. We want it to be the right one. 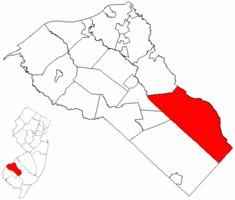 Gloucester County Active Adult Communities are plentiful and really quite nice in this county. Many of these communities offer a mix of activities and events and feature single family houses, condos, apartments, modular and mobile housing options. Most will be a single story structure, but some will also have a second level as well. Please be sure to look over our Salem and Camden County area Active Adult pages as well. Please fill in our "Contact Us" form for any additional help or information that you desire. Silver Lake Condos for Sale are a reconstruction of an old school building within Clayton Boro - very close to a beautiful lake community called "Silver Lake". Estates at Aberdeen Homes for Sale is a large Active 55+ Community on the east side of Clayton. Bridlewood Homes for Sale are located within Deptford. Heritage Homes for Sale is a very large development just minutes from the Deptford Mall. 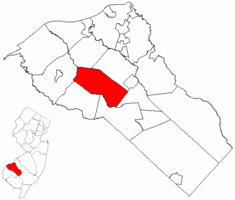 Lakebridge Homes for Sale is a large development on the west side of Deptford - between the NJ TPK and Woodbury. Northgate Heritage Homes for Sale is also a large development within Deptford. Gatherings at East Greenwich Homes for Sale is located within Clarksboro of East Greenwich Township. Village Grande at Camelot Homes for Sale is located within the western outskirts of Glassboro, with easy access to I-55. It is actively being built by D.R. Horton with a large clubhouse and many amenities. Reserves at Lake Oberst Homes for Sale is located at the eastern edge of Glassboro off Fish Pond Rd. 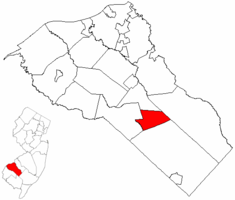 Spicer Estates Homes for Sale is located just south of downtown Mullica Hill. Country Gardens Homes for Sale are very close to exit 53 of I-55. Spring Valley Homes for Sale. 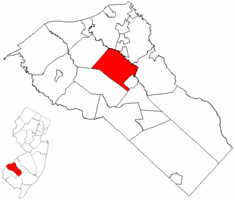 Summerfields Homes for Sale is located within Williamstown of Monroe Township. Holiday Village Homes for Sale is also located within Williamstown. Sunny Estates Homes for Sale is within Williamstown. 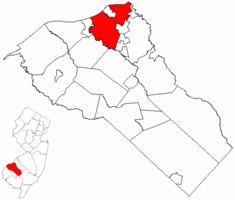 Parke Place Homes for Sale is located within Sewell of Washington Township. The Maples Homes for Sale is located within Sewell of Washington Township. 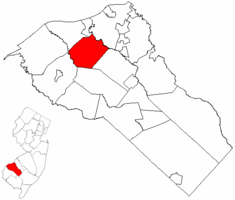 Heatherwood Homes for Sale is within Sewell of Washington Township. 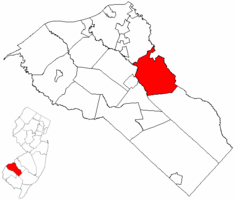 Riverwinds Homes for Sale is located within Thorofare of West Deptford Township. 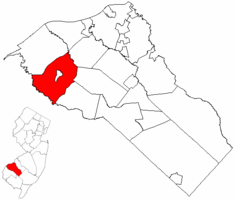 Pelican Place of Riverwinds is within West Deptford. Village Grande at Kingswoods is located close to Kings Highway and convenient to I-295 Exit 19. 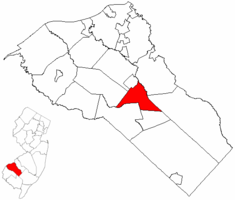 Four Seasons at Weatherby Homes for Sale is located off Center Square Rd in Swedesboro.